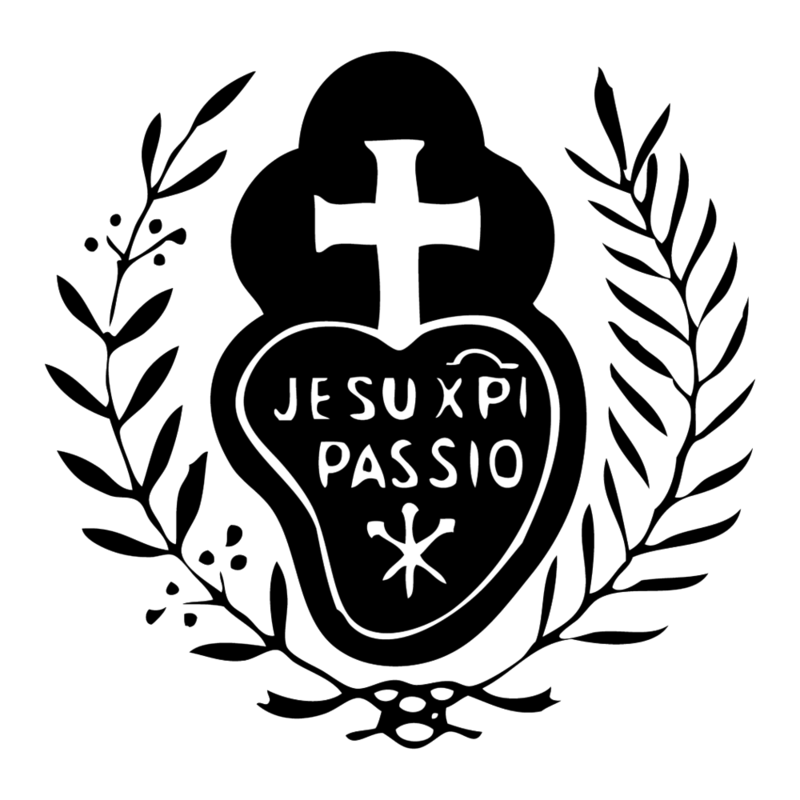 We invite you to consider discerning a Passionist Vocation. Please fill out the following information as an initial form of contact. All information you share will be read in a timely manner and kept confidential. God bless you! If you're interested in a phone call, what's a good time to call? Any questions you have or additional info you want to share about yourself? Thank you! We're so grateful you're interested in the Passionist Nuns. We will be contacting you soon. God bless you!